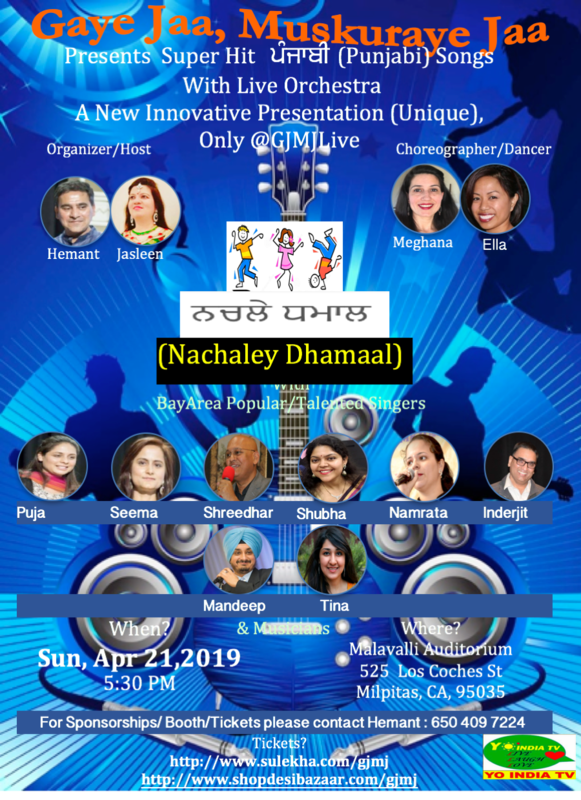 Desi Bazaar - Local Events, Local Bollywood fashion in United States. Two great items included in the bid price. AUCTION COURTESY: Annie Imports Indo Western Collection! 1.Festive Orange Georgette Kurti with lining with zari yoke and zari design on border. This comes with stitched sleeves and is not sleeveless. Size available is Medium and Large. 2.Festive Tie and dye blue georgette Indian kurti with flower styling on the yoke and elegant beads and sequence on the neck straps. You can pair with black/white leggings/churidar, funky jewelry and high heeled sandals for a diva look. Size available medium, large and xlarge. Highest bidder will be notified via email. Get $1 CashPoints for every ticket purchased or referred. Milpitas - Gaye Jaa, Muskuraye Jaa .. Donate To Induz. Where Art Meet Heart. Real fun is shopping inside facebook. Get your friends along for their style tips. Decide gifts. Create Shopping lists. And bargain like you are in India! Browse. Discuss. Buy. Add to list ( and bargain)More Info. | Buy Bargain on Facebook Share this find! Copyright 2012 shopdesibazaar.com. All rights reserved.